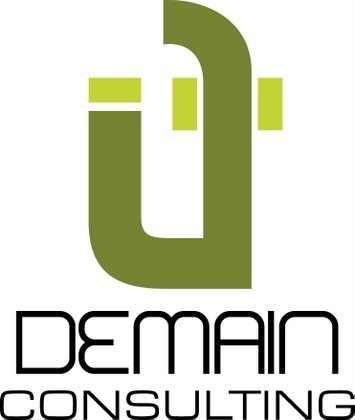 Demain Consulting is a technology consulting firm owned and operated in beautilful Girdwood, Alaska. The consultancy provides network design, IT support, computer and technology product sales and service, as well as web services for Girdwood, the four valleys, and the Turnagain Arm area. Whether you're a small- to medium-sized business, a self-employed entrepreneur, or a home user, Demain Consulting can provide you with cost-effective solutions for all aspects of IT, Networking, and PCs, from design and implementation to management and support.